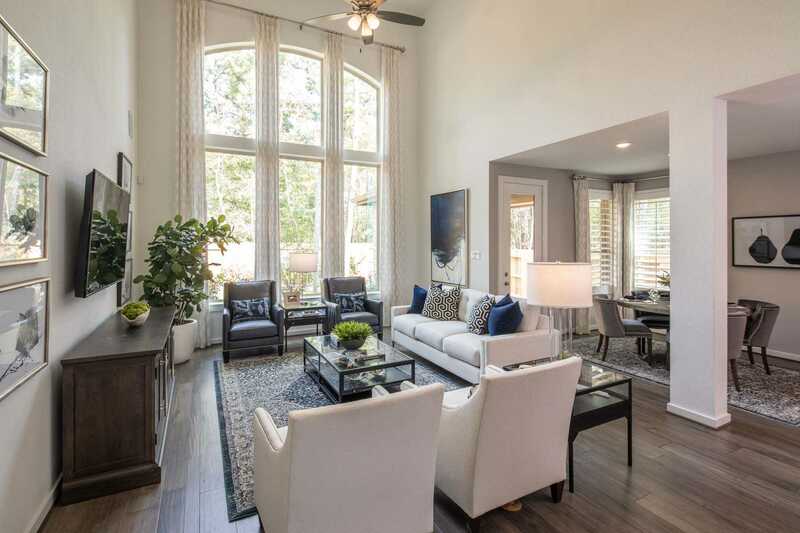 The Groves is a 1,000-acre community in Northeast Houston.This community is located just a few miles from the 4,000-acre Generation Park. The plan calls for 100 acres of open space along a creek including acres of parks, open space, wooded walking trails and natural reserves. Amenities include a stocked fishing pond with a cabin and fishing dock. 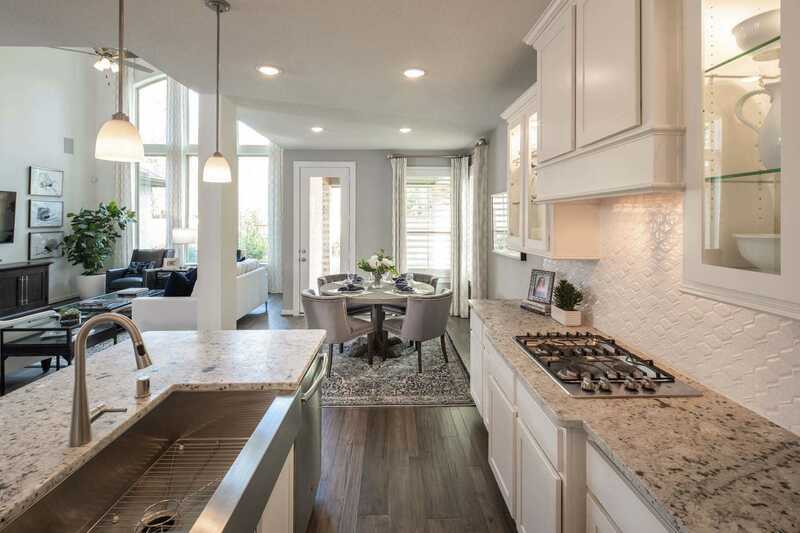 Move-in ready homes are already under construction, and in some cases completely finished and available for quick move-in! All structural options are finalized, but depending on the level of completion you may be able to make some design selections. 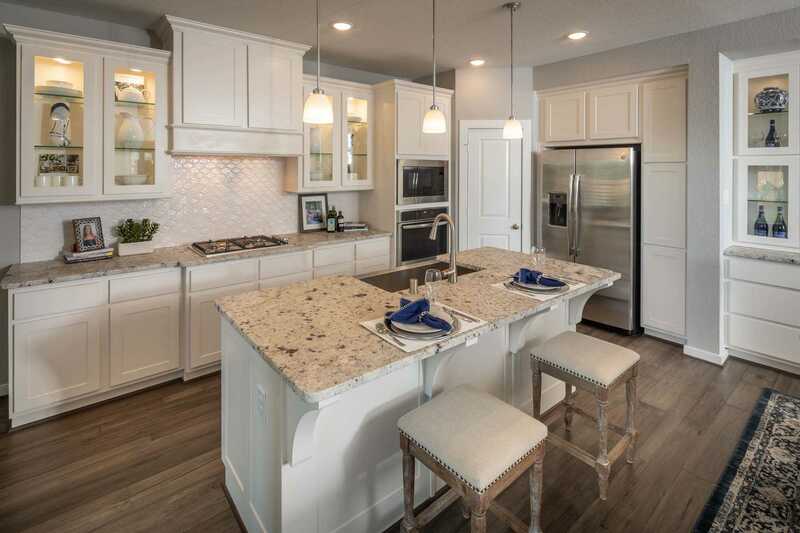 Explore home and lot locations and availability as well as the community layout and model home location. Real-time lot availability and/or accuracy cannot be guaranteed. 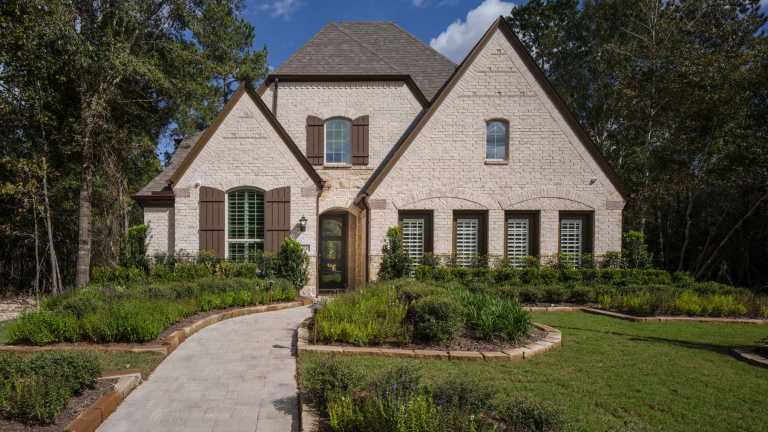 Please speak with a sales counselor onsite for the latest inventory and available lots. 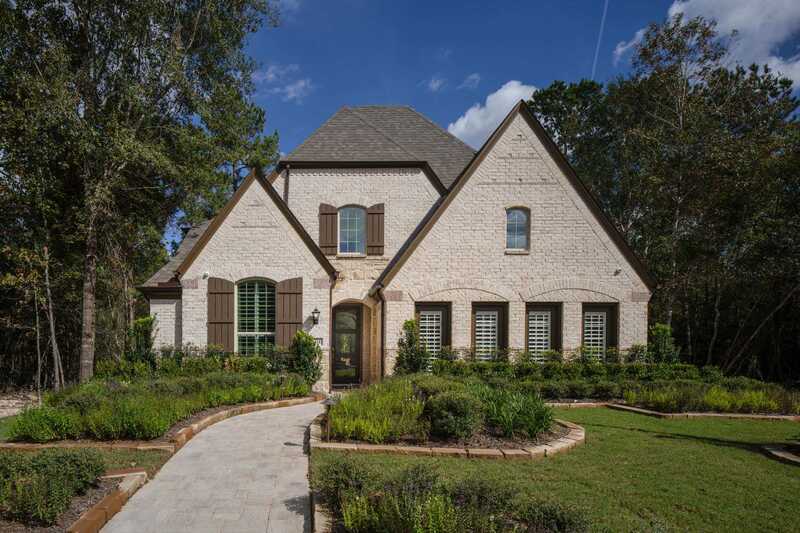 Visit our model home to experience the Highland difference. 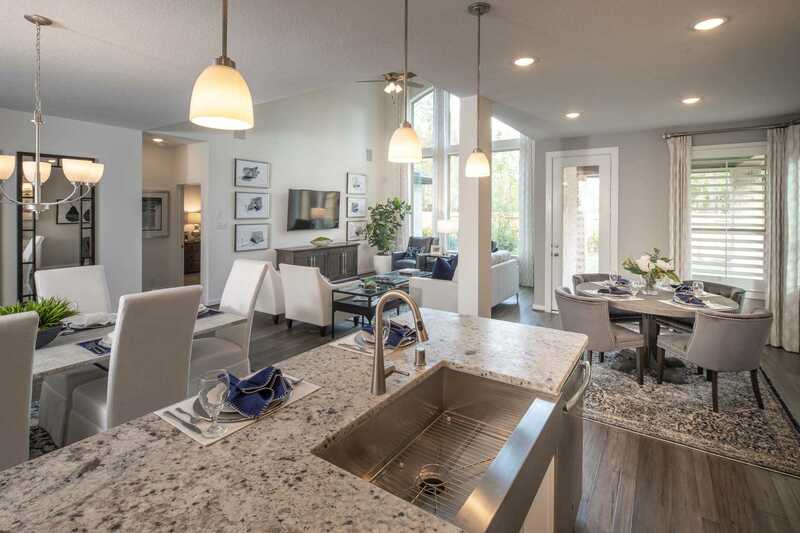 Our model homes are comfortable and inspiring - designed to invite you in and make you feel at home. 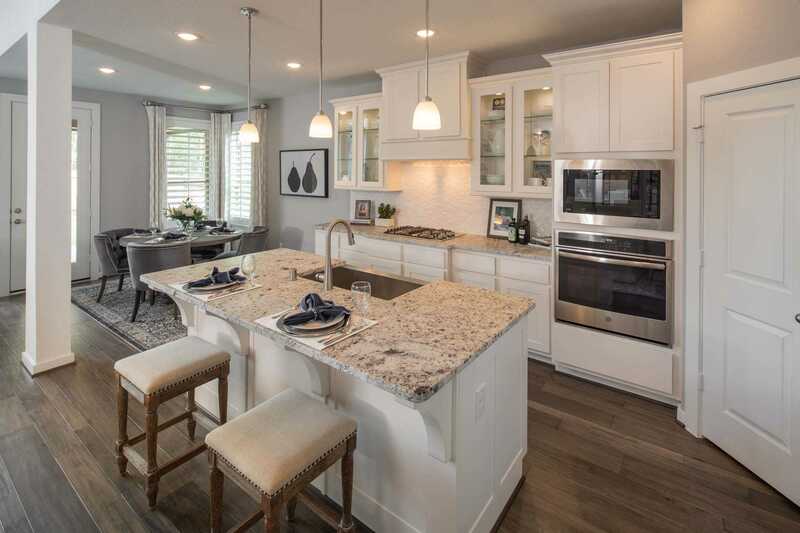 Unlike some builders, our model homes actually feel like home, not a sales office. Come see for yourself!